In a quest to be healthier in general, I've really been focusing on my skin. Commercial products tear my face up and I've been going as natural as possible. At a time I was using a Norwex Cloth and Vaseline on my face only but my face needed more. It needed to be cleansed and moisturized properly. I was contacted by Korina Naturals and decided to give them a try. 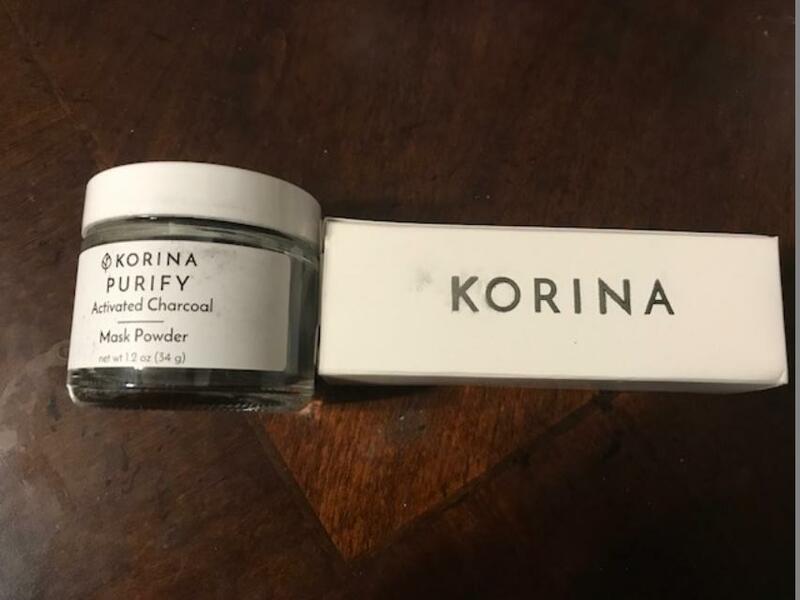 I received the Charcoal Mask Powder and Face Serum for Oily or Acne Prone Skin. 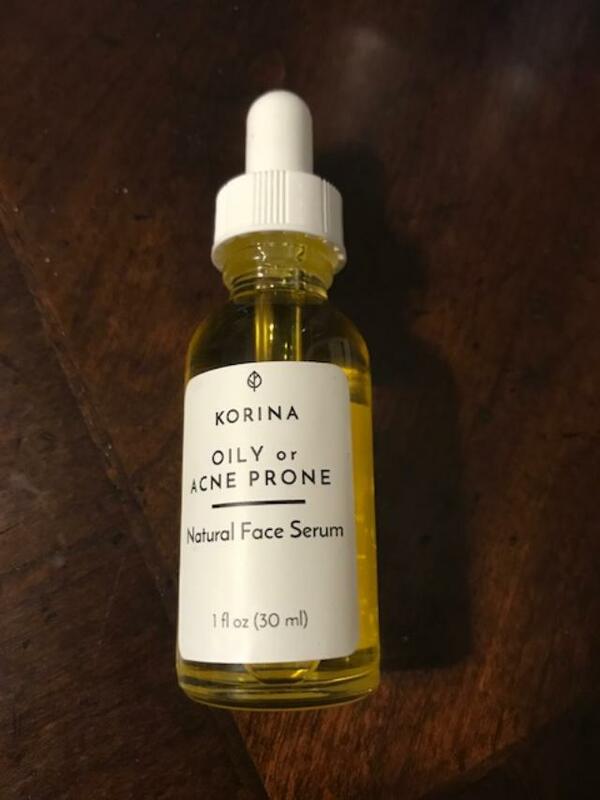 The Face Serum has been wonderful for my face. With Grapeseed, Rosehip and Jojoba Oil as well as Vitamin E, Frankincense, Geranium, Bergamot and Tea Tree Oil this face serum is bound to nourish and get rid of acne all at the same time. 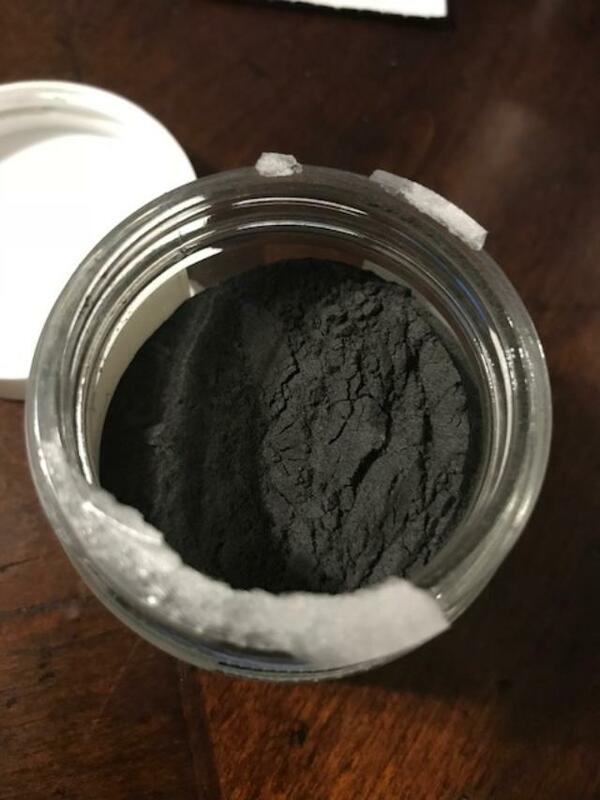 The Charcoal Face Mask Powder is also wonderful. Charcoal is wonderful at pulling out impurities and cleaning your skin really really well (in fact, they give it to you in hospitals when you have a bad stomach bug). I absolutely love using this on my face. You mix equal parts of powder with water and make a paste to rub on your skin, allow it to dry and then wash off within 15 minutes. I do about 10 because I have sensitive skin though. Overall I'm extremely happy with these products, especially when used in conjunction with each other. 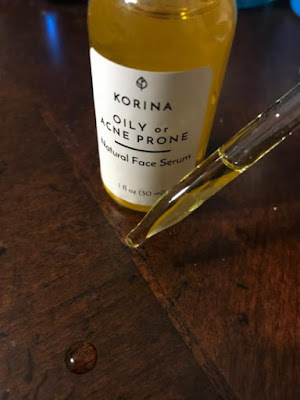 I still use my Norwex cloth in the morning and at night to remove makeup, because I LOVE it for cleaning purposes, but then I follow it up with this face serum and I use the charcoal powder 1-2 times a week as well. My face has never felt or looked better!! 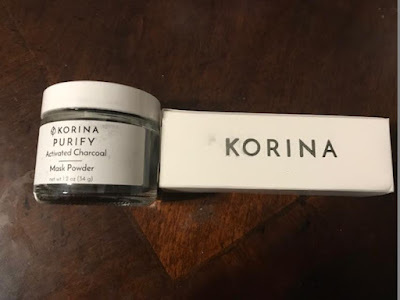 Korina also offers Natural Deodorant, lip balm, fragrances and more! Price: The Charcoal is $18 and the Serum is $48, but I assure you, they are WORTH IT! Overall: ***** for sure! Loving these so much! 2 LUCKY READERS ARE GOING TO WIN! 1 reader will win the mask and serum shown here and a 2nd reader will win the mask!! I'd like to try the natural deodorant in Lavender. Their Natural Perfumes look lovely!! All of the masks sound awesome! I like the Natural Perfume Oil – Jasmine & Sandalwood. I'd love to try the whipped body butter! the jasmine and sandalwood whipped body butter looks awesome! French Green Clay Mask Powder – Clarify. I would love to try this!! I have oily skin and am always seeking a deep cleaning!! I would like the Natural Perfume Oil – Neroli & Vetiver! Lavender & mint Lip Balm is my item of choice! I like the Whipped Body Butter – Jasmine & Sandalwood. I like their Lavender & Mint Lip Balm. I would love to try the Whipped Body Butter!